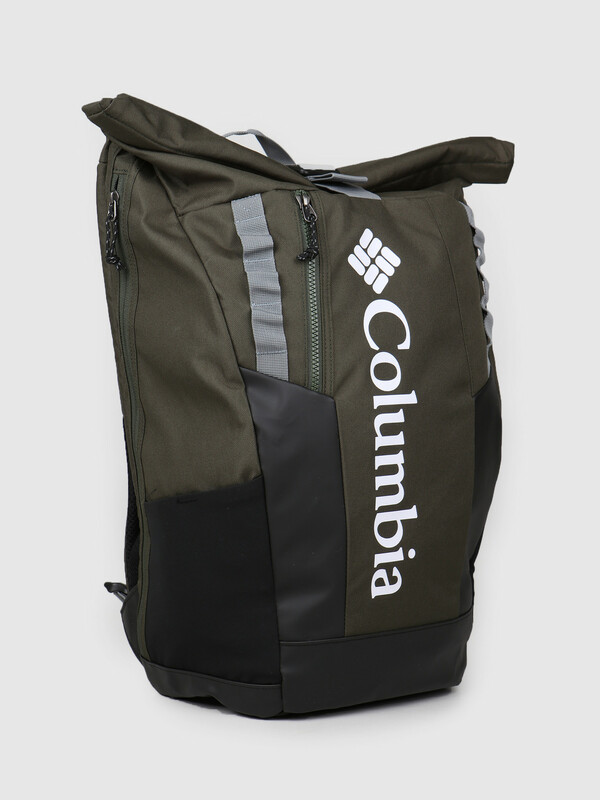 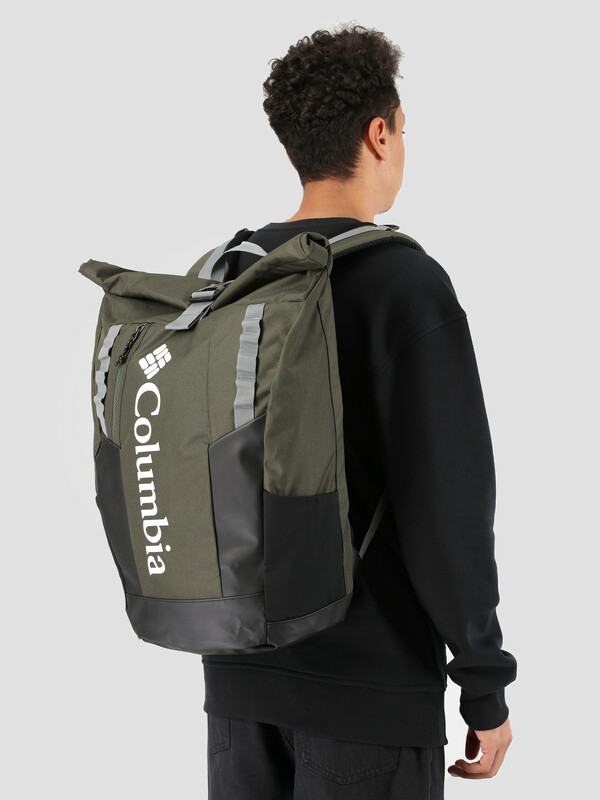 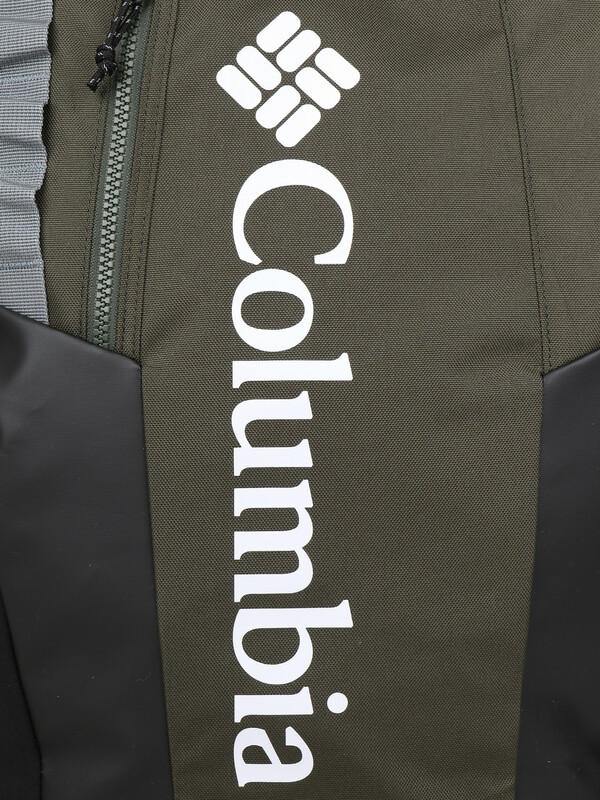 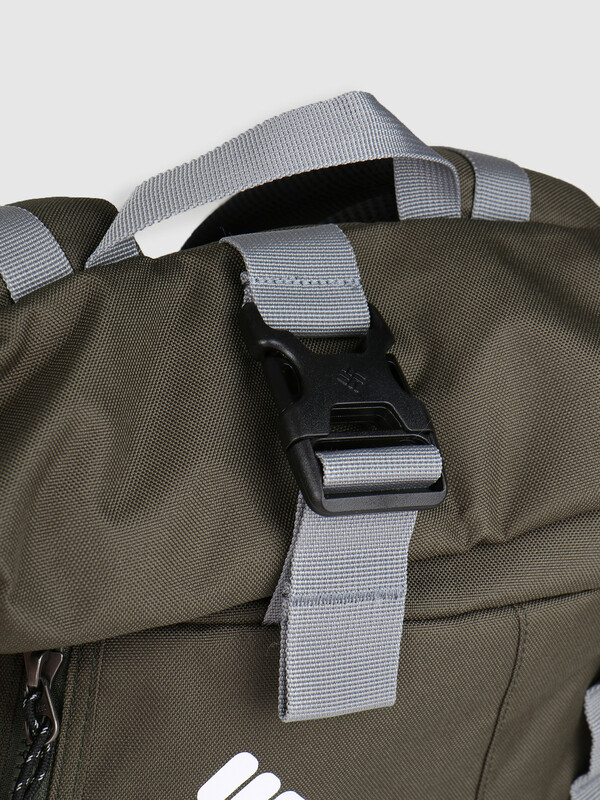 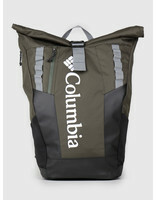 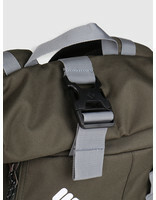 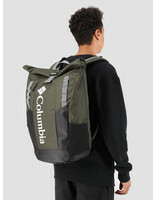 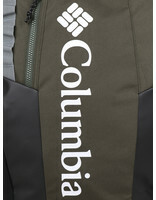 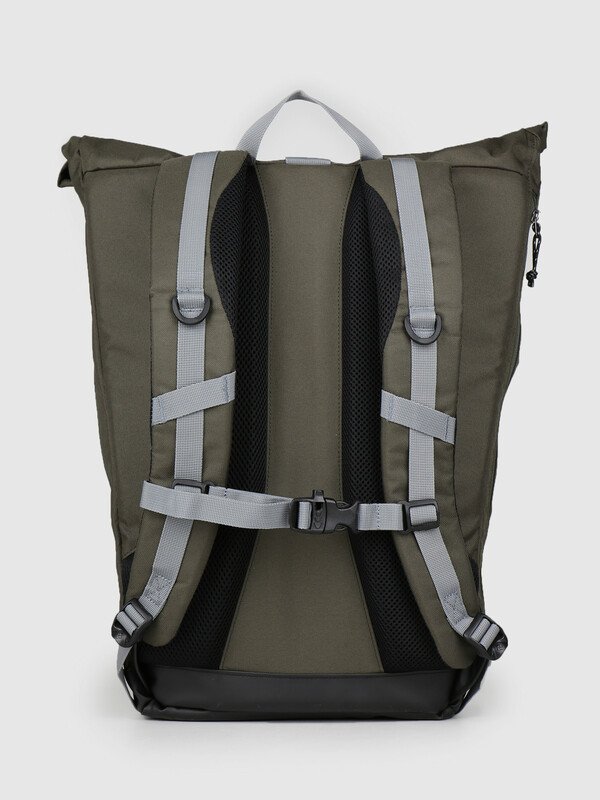 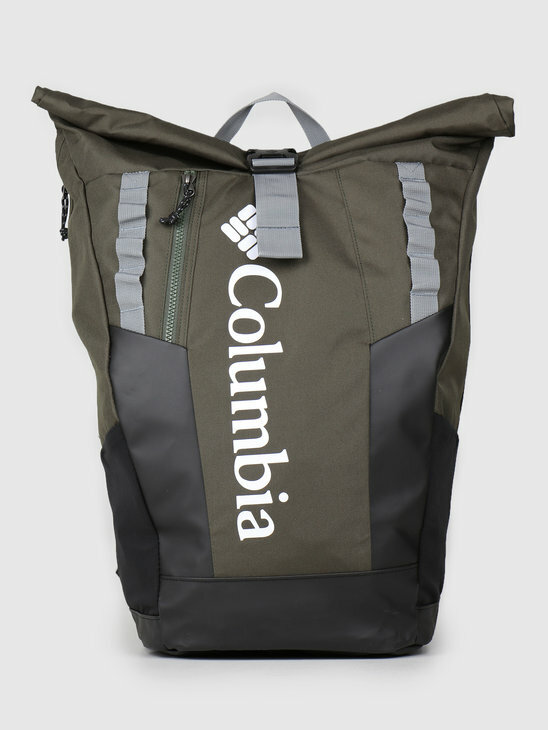 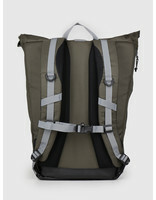 The Columbia Convey 25 L Rolltop Daypack Surplus Green bag. 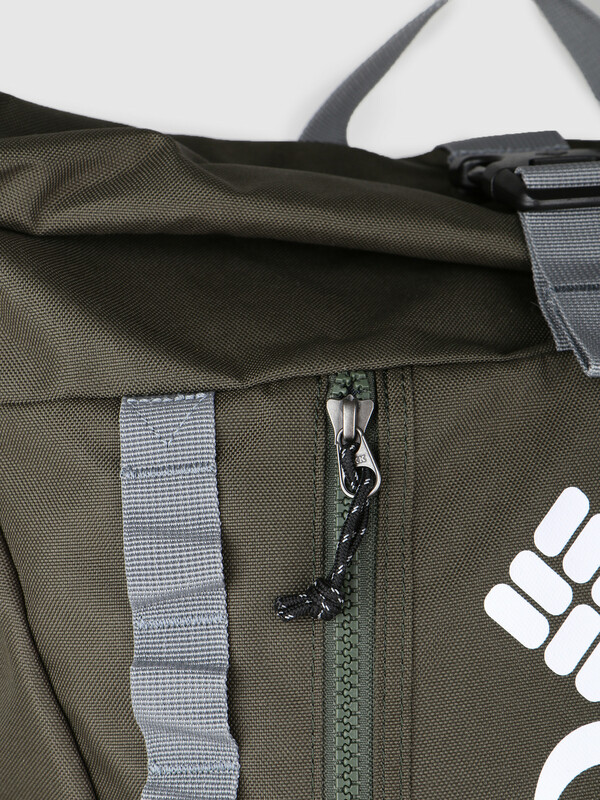 The bag is foreseen with a roll-top enclosure on top, making it easy for you to acces your belongings. The bag is foreseen with additional side and smaller front pocket. 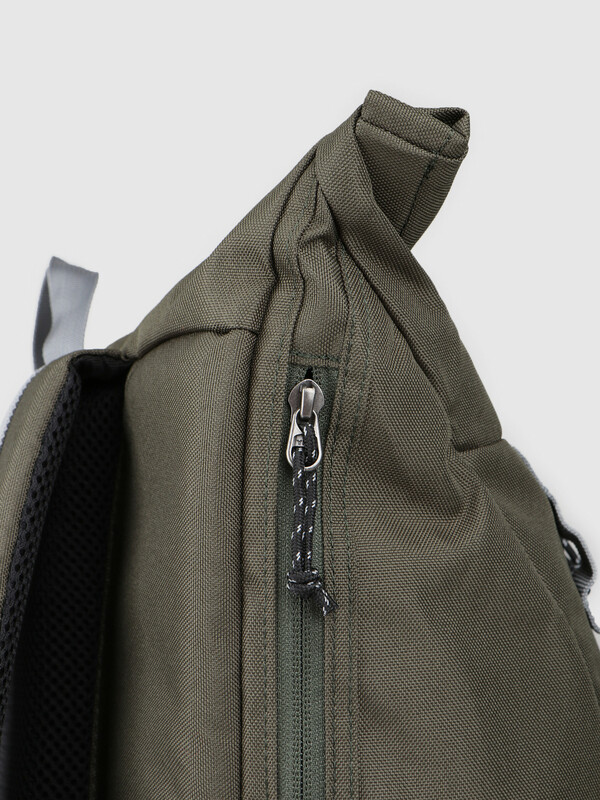 In the main compartment a laptop sleeve and other small pockets can be found to organise your belongings safely. 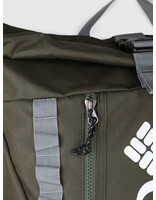 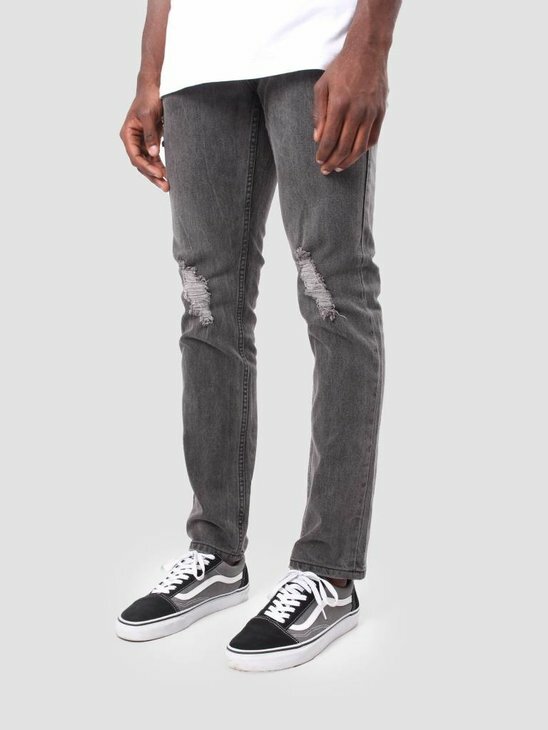 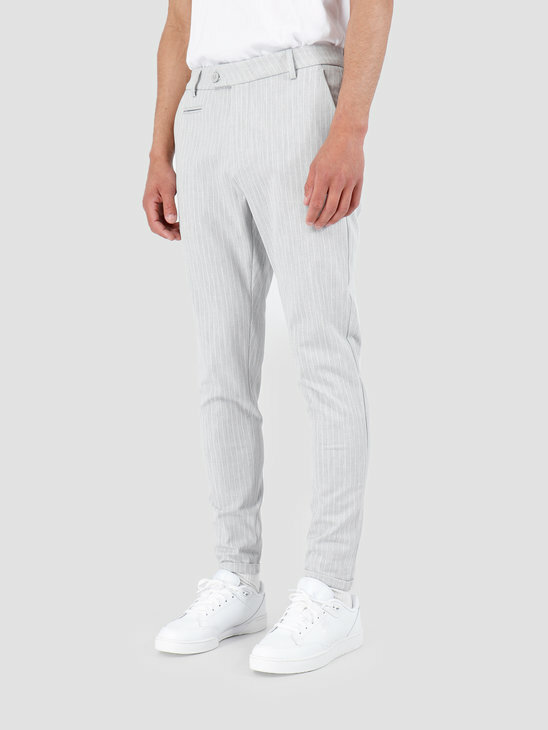 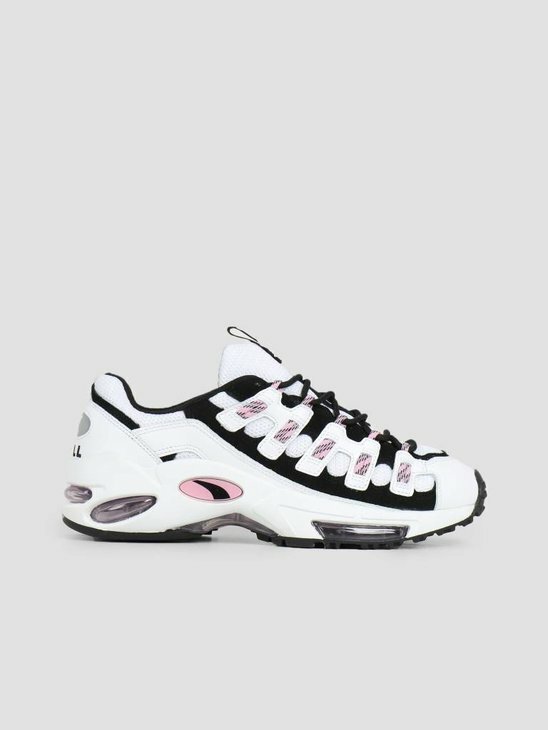 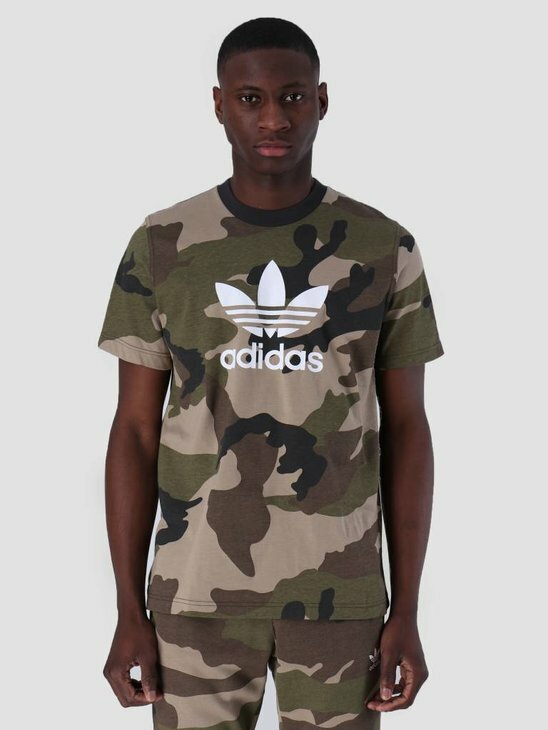 The material used is water repellent.